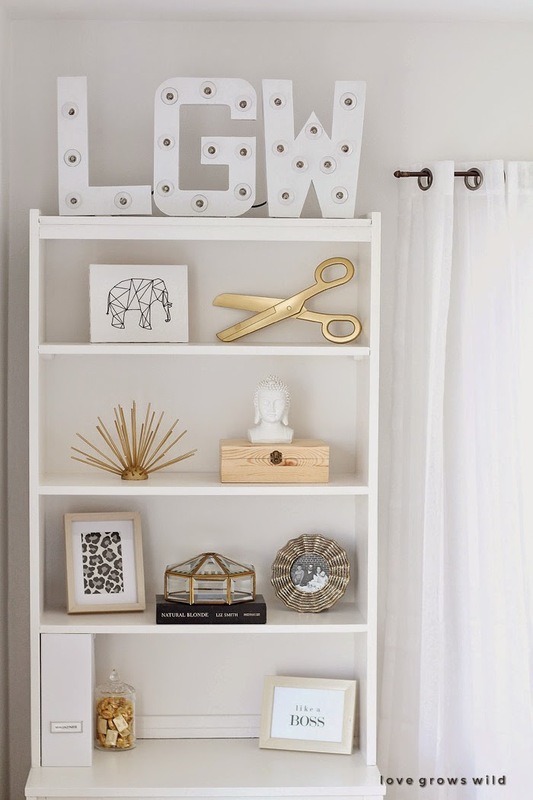 For today's Frugal Round-up, I'm sharing this great DIY marquee letters tutorial shared by Love Grows Wild. So cute! 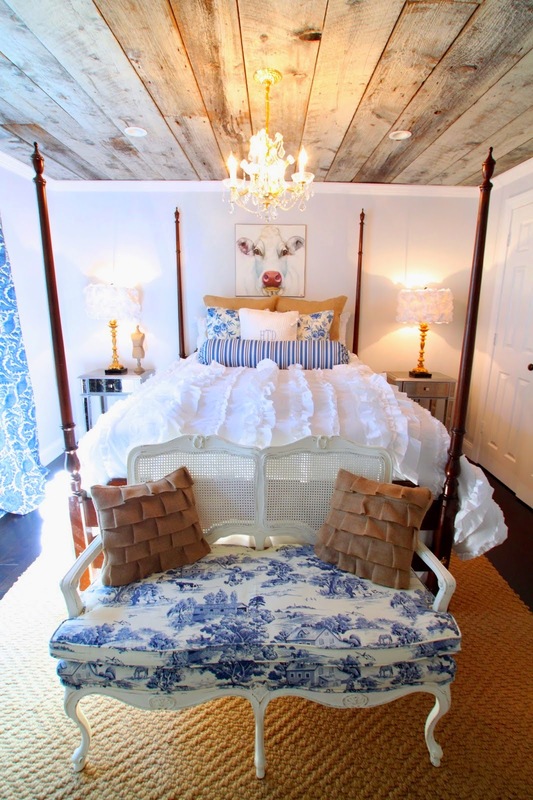 And I'm swooning over the barn wood ceiling shared by Heathered Nest. That ceiling is amazing! Thanks for hosting........Happy Halloween! Happy Halloween, Wendy!! Thank you so much for hosting! !